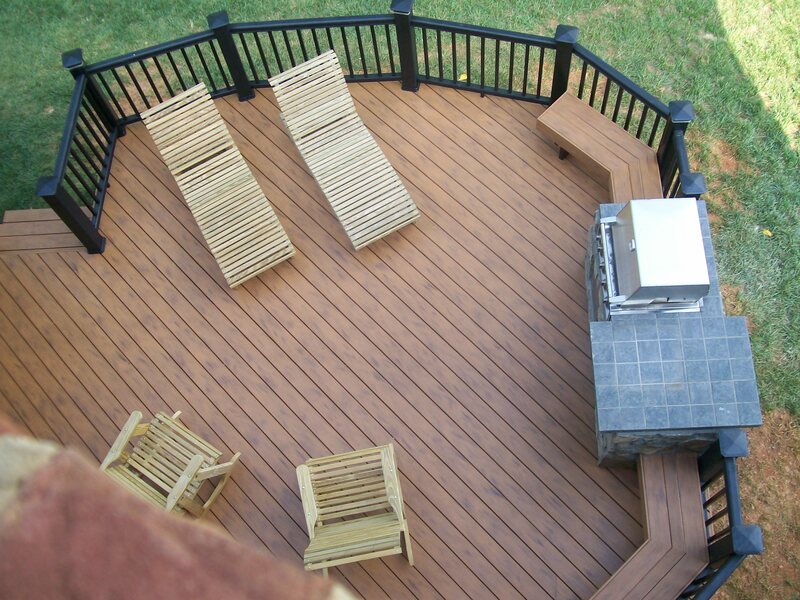 Archadeck of Charlotte is a long tenured outdoor living business that has been servicing Ft. Mill and Rock Hill, South Carolina for over 20 years! 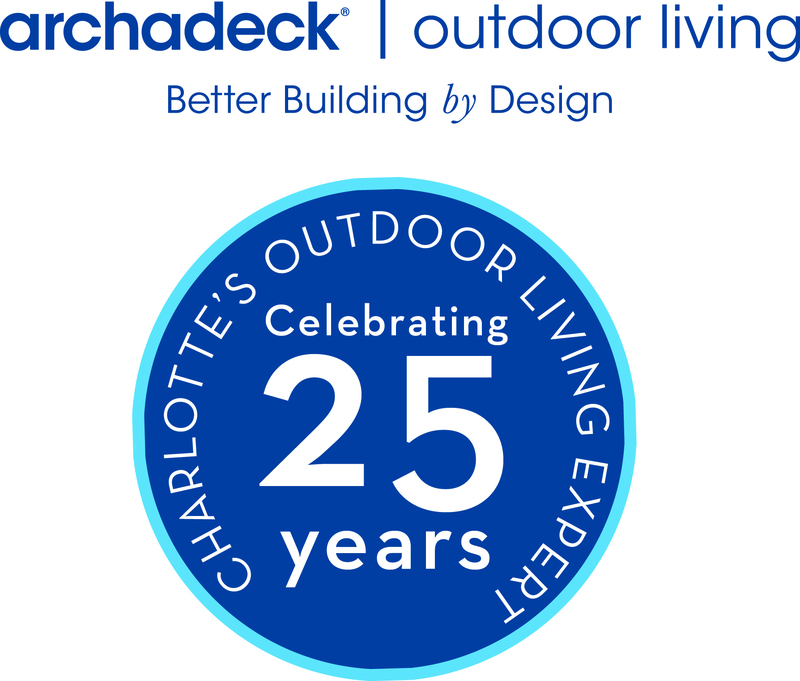 In 2013, Archadeck of Charlotte was ranked the #130 largest remodeler in the United States by Qualified Remodeler Magazine. The company has experienced rapid growth the past couple of years based on its large referral base and scope of work! 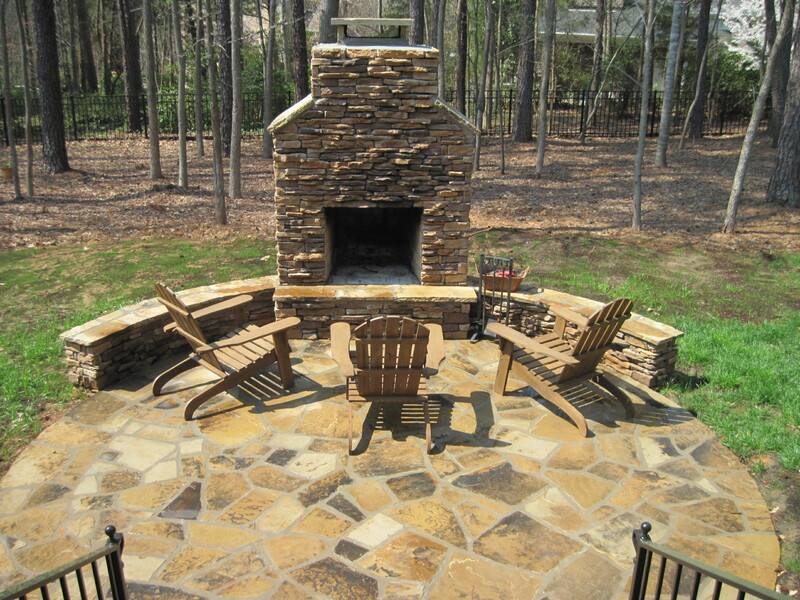 Unlike most exterior remodeling companies, Archadeck of Charlotte does a combination of stone work (outdoor fireplaces, fire pits, outdoor kitchens, and patios) as well as carpentry (decks, screen porches, sun rooms, pergolas). In addition, they have 2 sister companies that service all of the surrounding areas. Value Remodelers and Handyman Services is a full-scale interior remodeling company that specializes in kitchen and bath remodeling. What are the Top 5 built-ins for your deck? Are Outdoor Kitchens really practical? Are outdoor kitchens really practical? We get asked this question at Archadeck of Charlotte nearly as much as the use of a pergola. 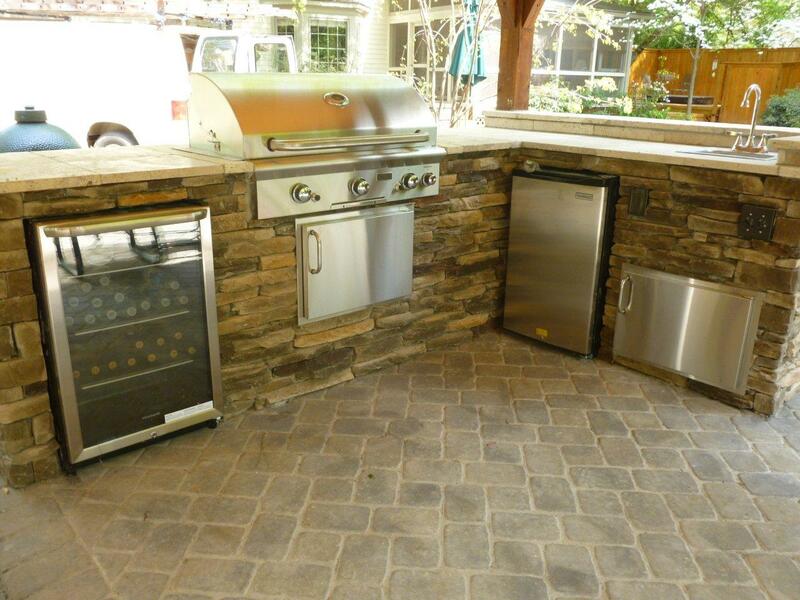 One thing for sure, the outdoor kitchen has passed the phase of being just a fad. 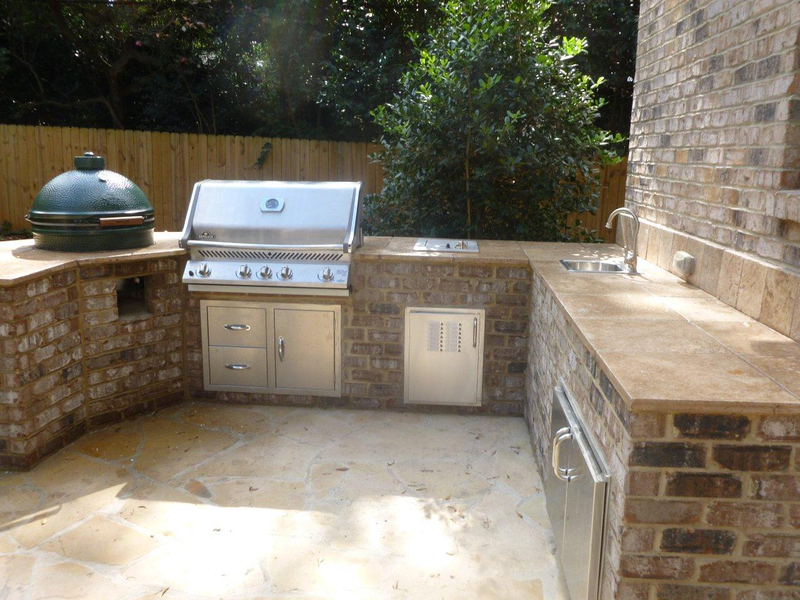 The first outdoor kitchens we began getting demand for 6 years ago were to take a grill and create a stone box, stone counter top and some work space on it. How close can an outdoor fireplace be to my home? A common question we get at Archadeck of Charlotte is “how close can an outdoor fireplace be to my home?” there are a couple of wAys to look at it. The local building codes in the greater Charlotte market requires that you keep your outdoor fireplace a minimum of 10′ from your home. In addition, you can build within 10′ as long as your chimney extends at least 2′ above the highest pitch within the 10′. This often makes the fireplace 16′ and higher and it becomes cost prohibitive! The other way to look at is use good common sense. Even if you construct the fireplace (and especially fire pit) 10′ away, you don’t want to build a large fire that can get out of control. For some great outdoor fireplace and fire pit photos, go to http://www.Charlotte.Archadeck.com.